One or more photo(s) has been virtually staged. If you are looking for a conveniently located single story block home, this is it. Situated in the quaint community of Lake Elsie Reserve, you are close to all the amenities Tavares offers, including a vibrant downtown waterfront area, a wide variety of shops, restaurants and close to top rated Waterman hospital. This 3 bed 2 bath home contains the features today's buyers desire - a wide open floor plan and private master bedroom suite with large master bath and walk-in closets. Solid wood floors grace the main living areas. The covered screened-in lanai provides for great indoor/outdoor entertaining, or a great place to relax at the end of the day. With the nearly built 429 extension, youre just a hop, skip and a jump to the Orlando Attractions and Airport. 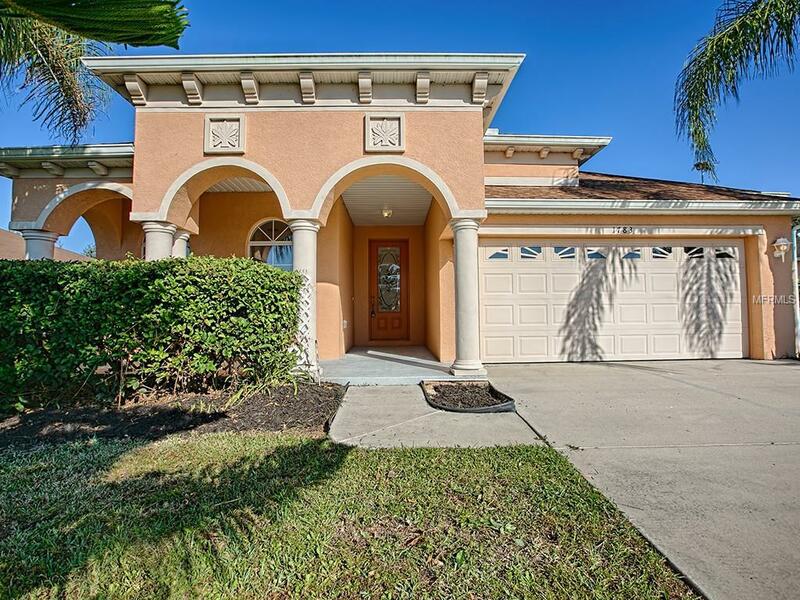 Schedule your showing today for this great Tavares buy.